If you have several missing teeth, you will notice how their absence alters the shape of your face as well as your ability to chew and speak. Our dentist can restore your smile by giving you dentures in Arlington, Washington. 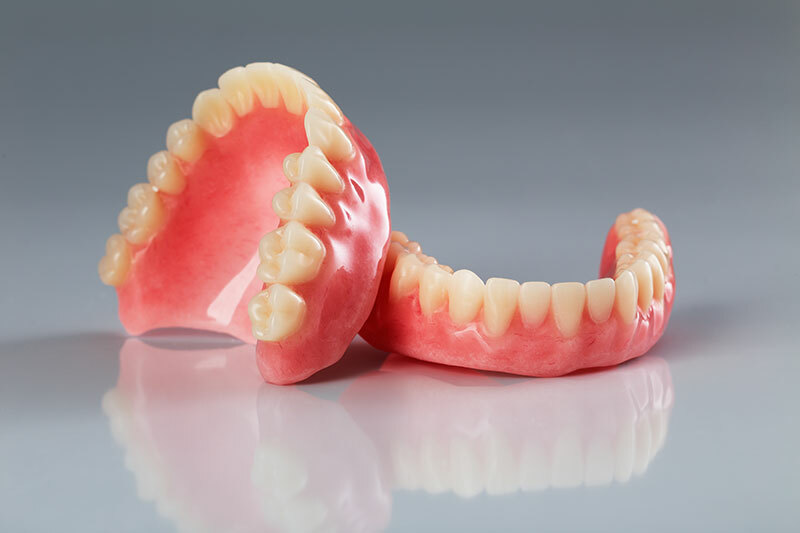 We provide full and partial dentures that will fit well in your mouth and blend in with the rest of your natural smile. Visit the practice of George R. Hussey, DDS, FAGD if you want to receive dentures.